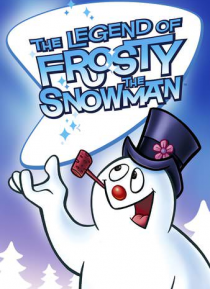 Frosty the Snowman goes where he is needed most, and the town of Evergreen sure needs a visit. Mr. Tinkerton, the mayor, runs a tight ship, and there's no room for talk of magic or any other such nonsense. But, when Frosty the Snowman blows through town, he shows the town's children that magic is real.